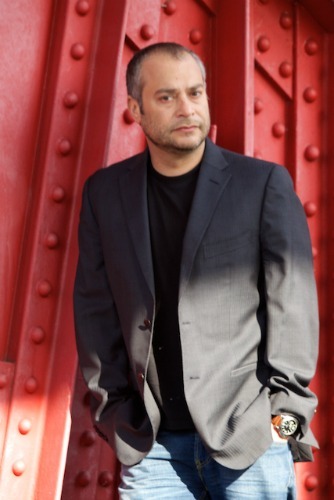 Luca Pesaro was born in Italy in the early seventies, but he has spent a lot of his adult life in the US or UK. After long years gaining a degree and masters in the pseudo-science that is Economics he got bored, jumped the gun and became a derivatives trader in financial markets with several investment banks. Now reformed, he is writing full-time. 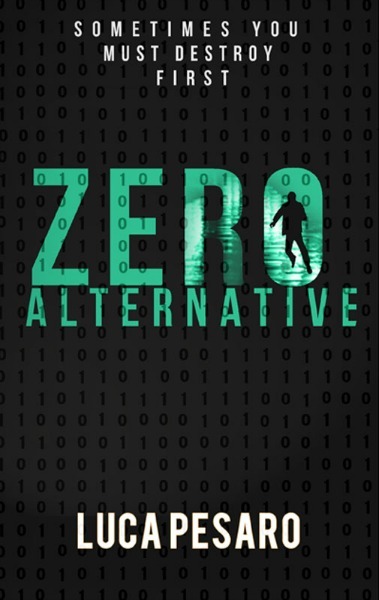 Zero Alternative is his first novel and he is hard at work on his second thriller. He lives in London, is married to an awesome Italian lady and has two children who always manage to annoy, surprise and delight beyond any reasonable expectation.